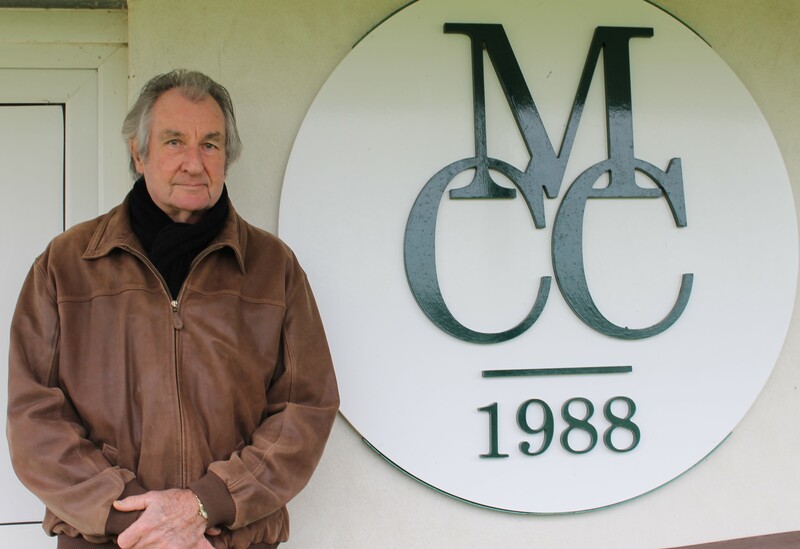 Following on from our interview with Jim Godding (Martinstown Cricket Club – The other MCC) we returned to record a selection of Jim’s cricket poems. ‘The Aged Medium Pacer’ is by Jim about his return to the game of cricket after a break and a number of years…….. This entry was posted in associate artist, audio, David Rogers, Mandy Rathbone, partnerships. Bookmark the permalink.